Last night on Under the Gunn, the contestants had a challenge for one of our amazing clients Francesca's Collections! The winner of the challenge would have their garment sold at Francesca's boutiques nationwide as well as their website. The twist was that the designers had to work in pairs so we all knew there was going to be major drama! What did you think about the judge's decisions last night? Which look is your favorite?! 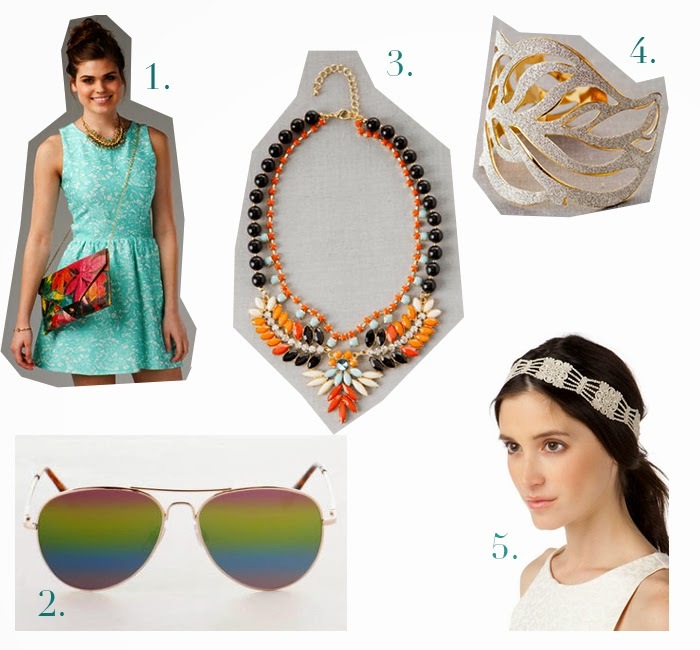 Spring is here and we cannot wait to share with our readers a few of our favorite picks from Francesca's! We also love seeing our girls Brittany Clark and Victoria Monette modeling away these trendy accessories seen on Under the Gunn!